The key to successful incentive is creativity and attention to detail. A conference does not need to be held between four walls; allow our imagination and experience to transcend the norm. 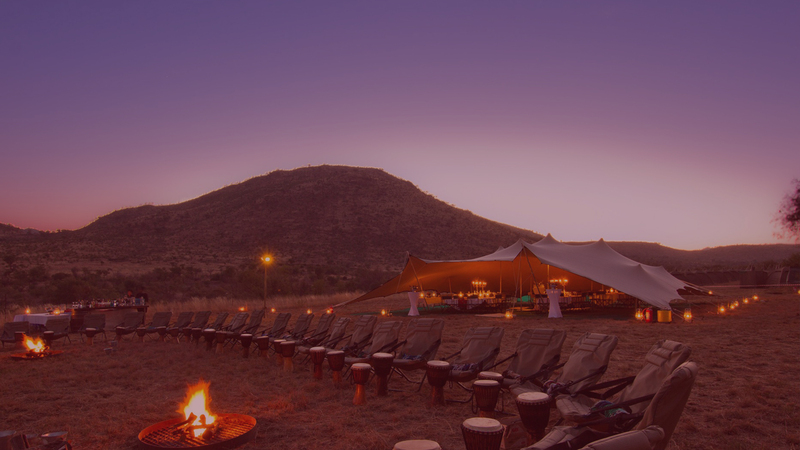 The Ibis team have worked extensively across both East & South Africa and bring with them an abundance of experience and expertise in planning and running highly successful incentives, conferences and group travels across the continent. We are continuously looking for new approaches to ensure uniqueness and value. We pride ourselves on great working relationships with suppliers and partners and are therefore able to negotiate effectively on your behalf. Get in touch with our booking team and tell us more about your budgets and objectives for a fully bespoke Programme.